It’s a pretty exciting time for gamers everywhere! The Nintendo Switch if finally released and we cannot wait to get our hands on it! Some of us may have to wait a while as it’s been confirmed in several places that stock has run out. It’s been up to a rather bumpy start but hey, pretty sure even civilizations messed up several foundations before getting it right. The fact that stock is disappearing so fast is quite a good thing for Nintendo. 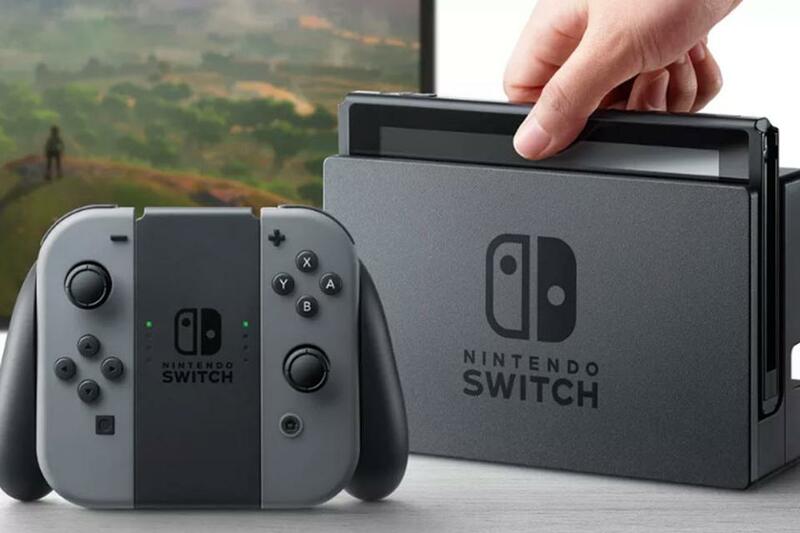 It hasn’t been any secret how Nintendo has been suffering for a while now–but The Switch is now apparently Nintendo’s fastest-selling console ever in the Americas, Europe, and Australia. While all that is well and good, it’s time to address the more important issue. Just what games are coming out on the console/handheld hybrid device? Today, we spare you all the trouble and compiled a list of all the confirmed games for the Switch for this year. As you can see there’s quite a lot of offering and it’s only for this year. I don’t know about you guys but this makes me really look forward to the upcoming conventions just to see what else they’ll be adding to this already massive list.